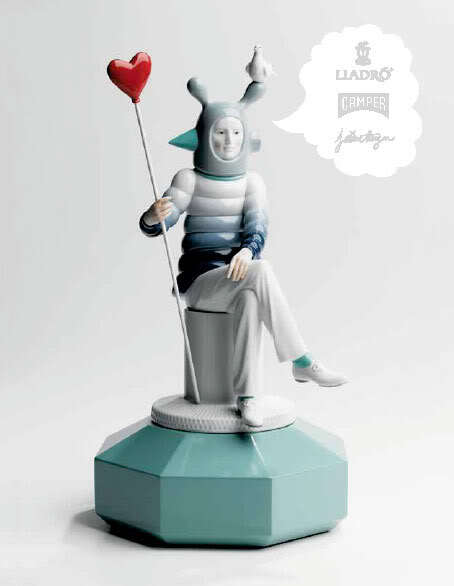 The special presentation will feature Jaime Hayon’s Fantasy Collection for Lladro and new shoes for Camper and celebrate the launch of the Jaime Hayon Works monograph published by Gestalten. 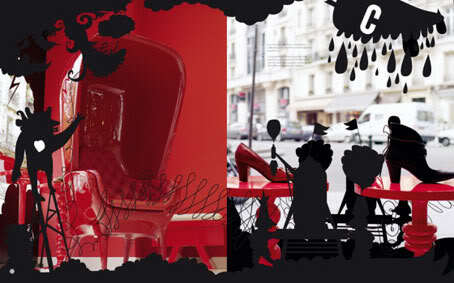 be one of the most influential designers in the years to come. Hayon embodies a new type of creative Renaissance man, who – thanks to his interdisciplinary approach and extraordinary talent – can realize his unique stylistic language across various areas and media. 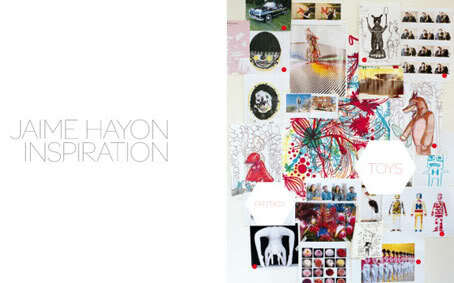 Whether he is creating interior design, furniture, illustration, tableware or decorative vases and ceramics, Hayon’s signature style always shines through.Seemingly without effort, his designs coherently bring together diametrical opposites such as opulence and practicality, sensuality and precision as well as finesse and restraint. 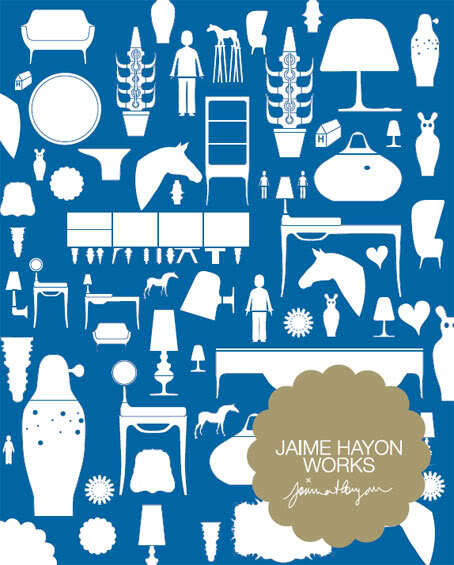 This first monograph about Jaime Hayon presents the full spectrum of his work. 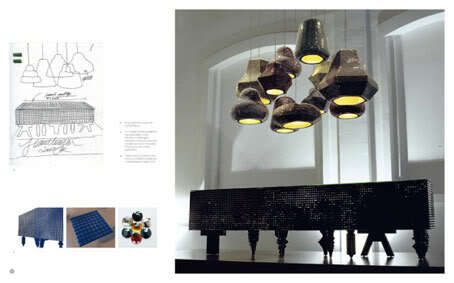 The book features projects such as his extensive ceramic installation for Bisazza in Milan and the interior design for La Terraza del Casino, an exclusive restaurant in central Madrid, as well as designer toys and furniture, including his award–winning bathroom collection, AQHayon. Ranging from clear and harmonious to playfully extravagant, all of the examples attest to his inimitable grasp of form, style and colour. 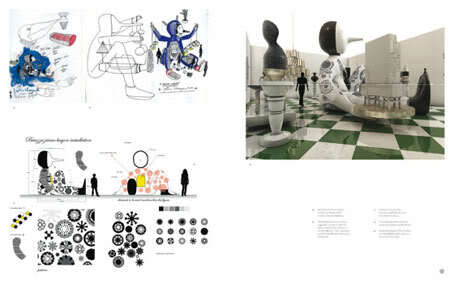 Gestalten specializes in developing content for aficionados of cutting-edge visual culture worldwide. The company is best known for the more than two hundred fifty books we have published that document and anticipate vital design movements for our own title list as well as customer publishing projects. Gestalten is firmly committed to identifying the zeitgeist of contemporary visual culture. We are constantly exploring all areas of creativity to examine currents in visual codes – from graphic design and illustration to photography, furniture design, interiors, architecture and contemporary art.